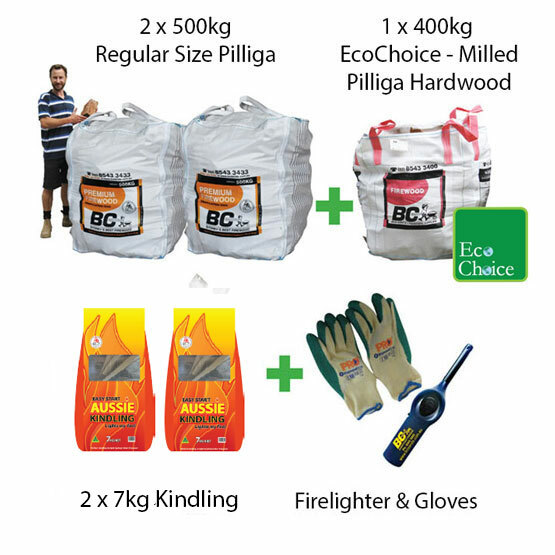 Sydney Firewood: Get Sydney's Best Firewood Delivered by BC Sands! 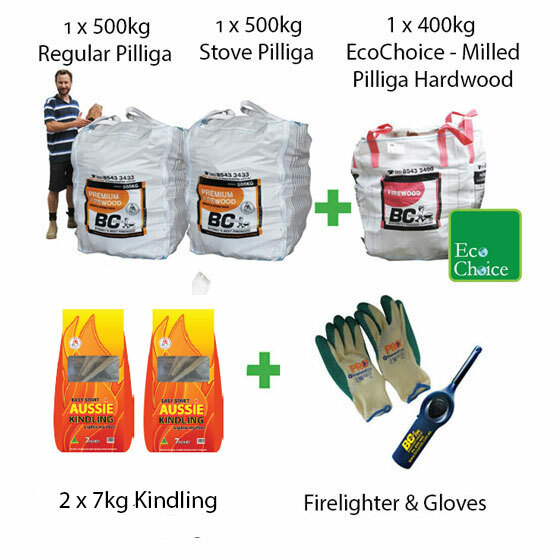 For Sydney's best firewood, you can't go past Pilliga Premium firewood, our exclusive mix of the slowest-burning and warmest firewood species. 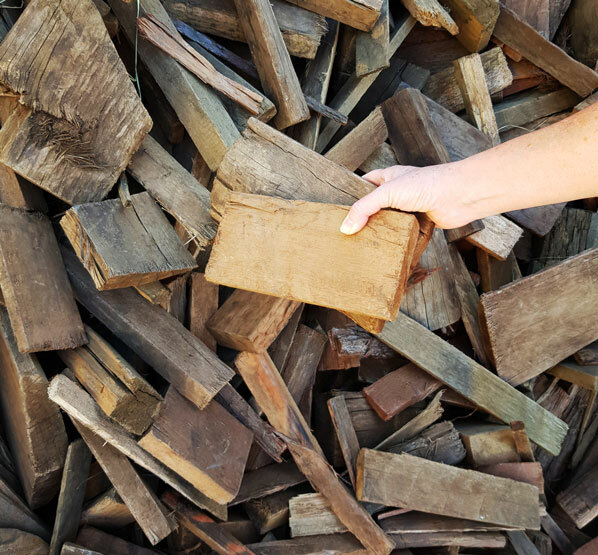 The aged firewood in our mix includes Ironbark and Bull Oak and is grown in the Pilliga area, where conditions are conducive to slow growth. 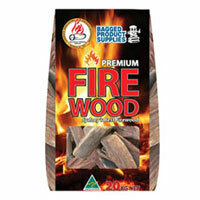 That makes this already- excellent firewood even denser, giving you a rich, slow burn for maximum efficiency and warmth, ideal for fireplaces, wood burners, wood heaters, stoves, braziers, fire pits, camp fires, pizza ovens, wood smokers, party fires and more! We are a founding member of the Firewood Association of Australia and have been delivering quality firewood for over 20 years! 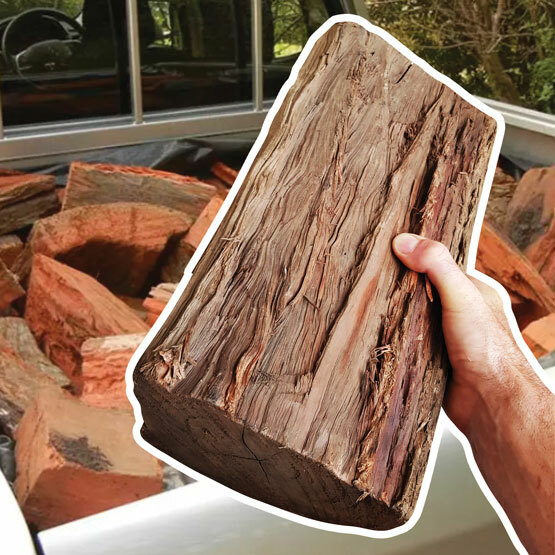 Our first firewood delivery review for 2019! "Second time I've had fire wood delivered by BC and everything works so easily. Your drivers are terrific!" 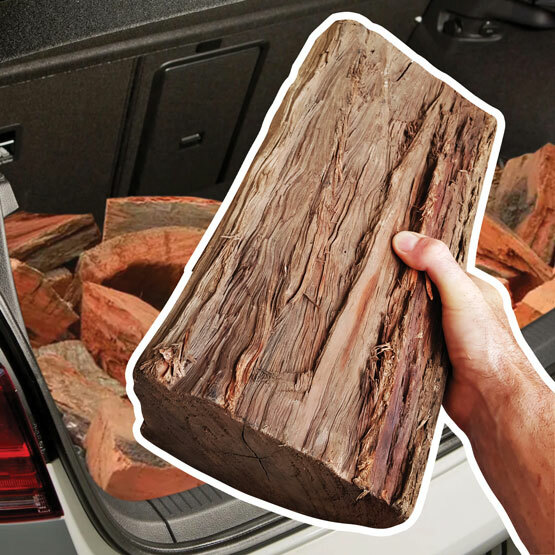 Sydney Firewood: Get Sydney's Best Firewood Delivery too! 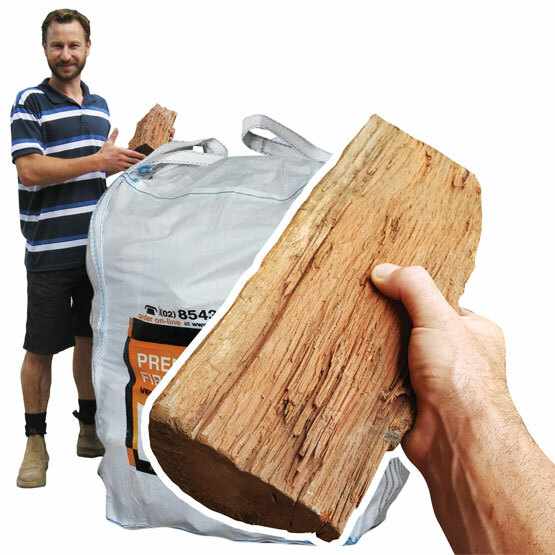 We pack our firewood into bulk bags, with delivery throughout Sydney and beyond. We deliver in crane trucks which can lift your firewood over fences and pools, under car ports and power lines, into the ideal spot for you. 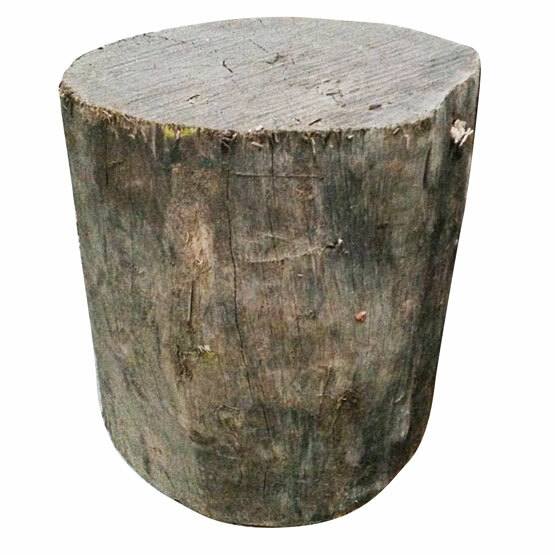 If your surface is relatively flat and hard we can also use a pallet jack (within 100m of our truck) to get your firewood into the perfect position. 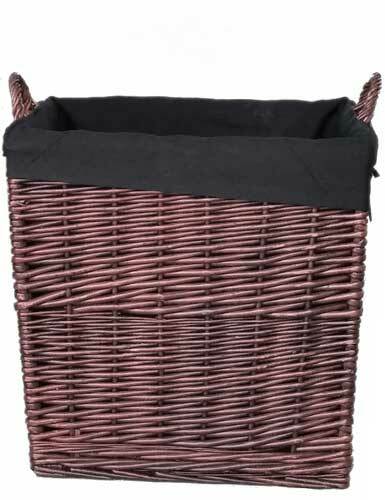 When the bag is in place, simply leave your firewood in the bag and use as needed--no stacking required! If you order early in the day, we can usually deliver on the same day of order, or the next day--but please note, that if there has been recent wet weather, you may notice a delay in the available firewood delivery dates. 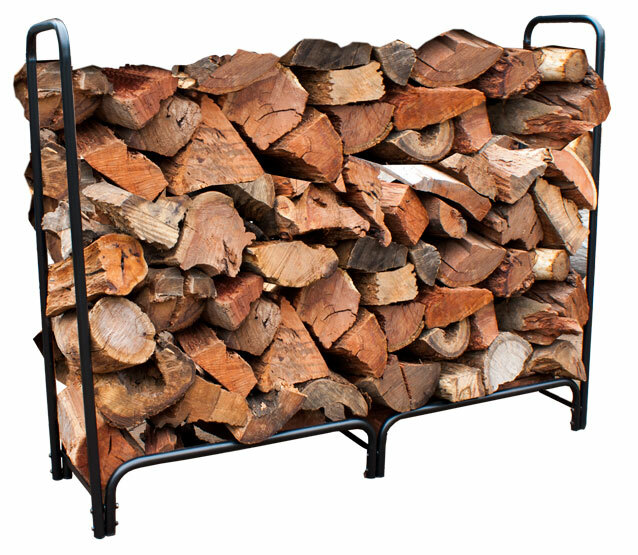 We always want to get your firewood to you dry and ready to burn! 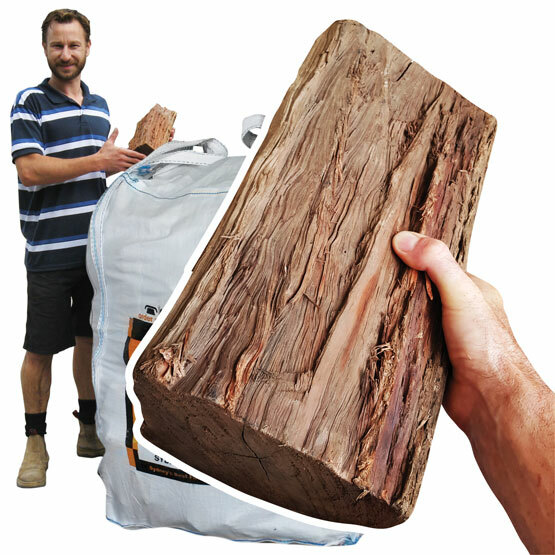 Firewood Bag Hint: Our Sydney firewood bags can also be used as skip bin bags--when your bag is empty, fold it up and save it. 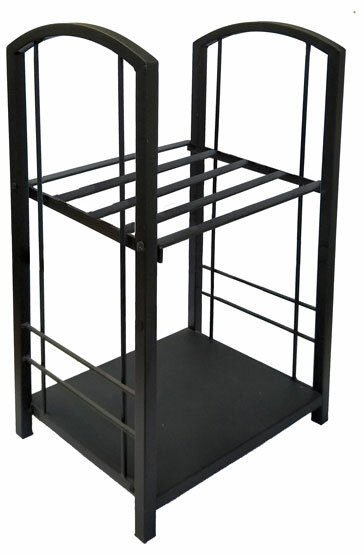 Whenever you are ready, fill it up with your rubbish and call us to pick it up and dispose of it. You'll find more information on this service on your bag tag. Extra charges apply. 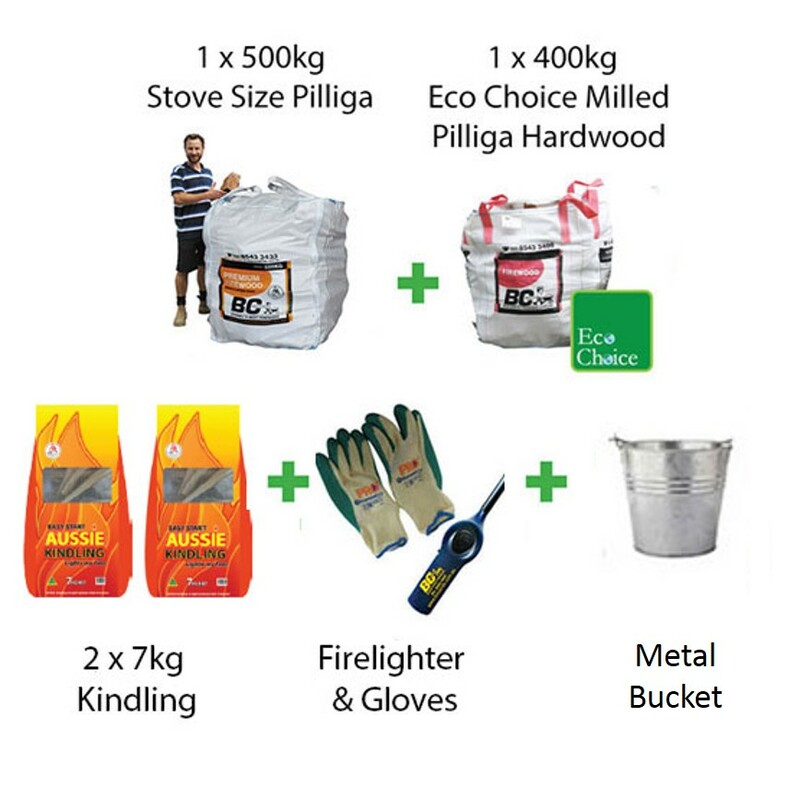 Sydney Firewood: Easy to Order! 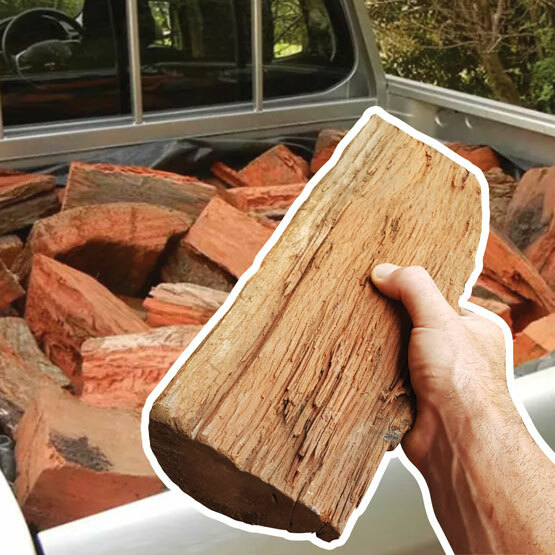 We're based in the Sutherland Shire and deliver firewood throughout greater Sydney and beyond! 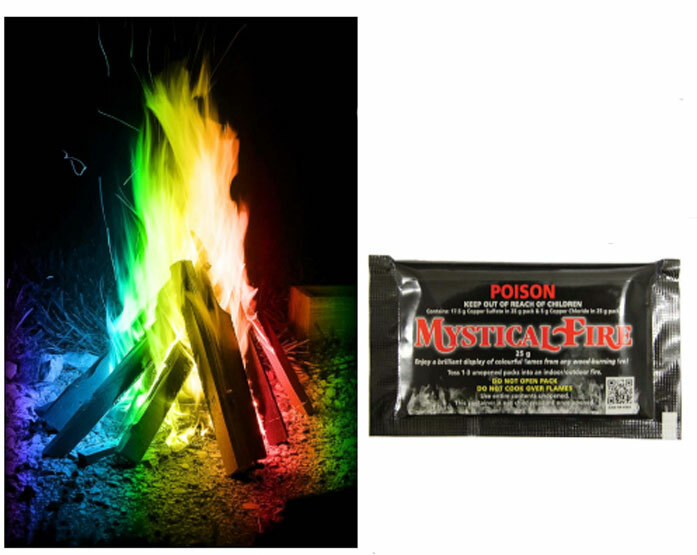 Watch a video on how to light a wood burner fire. 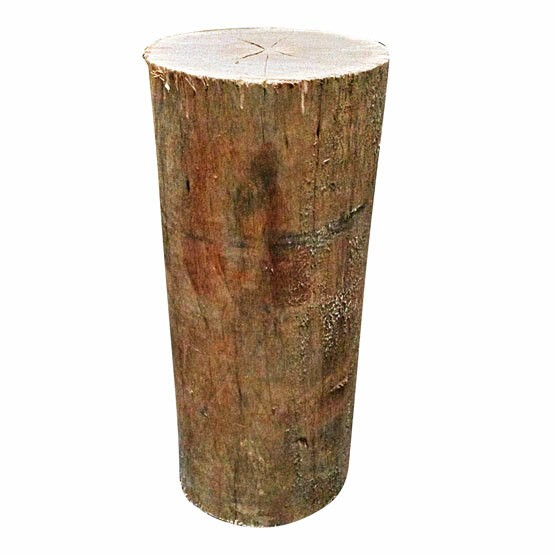 New Firewood Accessories for 2019! 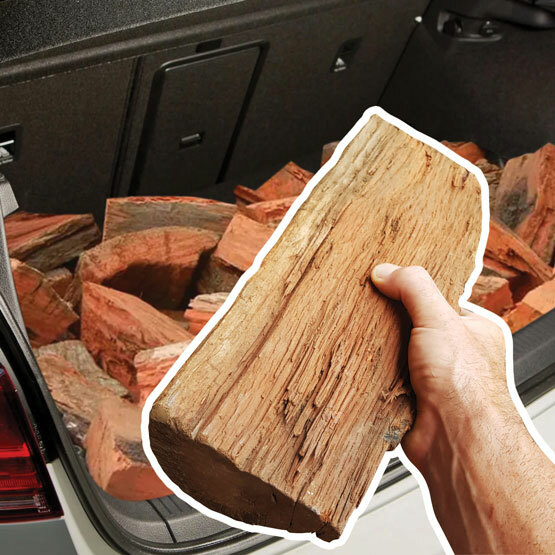 We've added some fantastic new accessories for 2019--see our Firewood Accessories section for the full range!